Let Us Help Protect It. 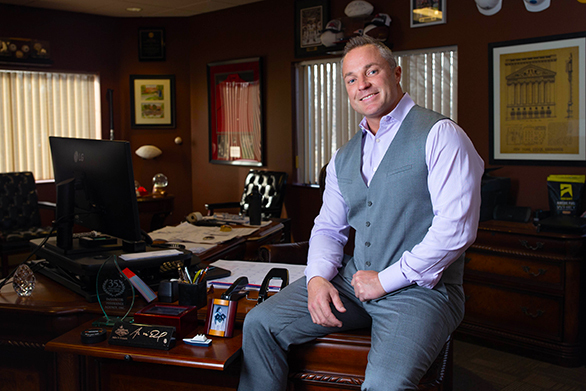 For nearly half a century, DeSanctis Insurance Agency has focused on meeting the needs of businesses throughout New England. 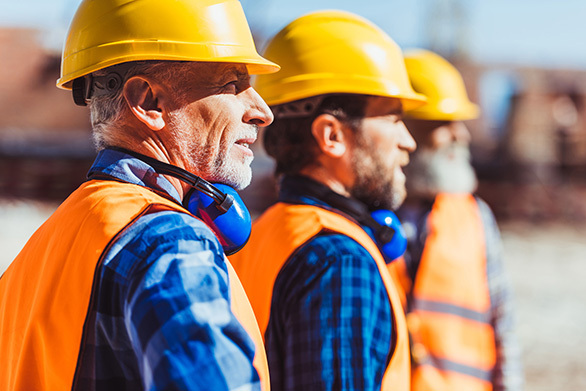 While our specialty is construction insurance and surety bonds, our network of insurance carriers also enables us to provide risk management solutions for businesses within many different industries. Our dedication to customer satisfaction has earned DeSanctis Insurance a position as one of the largest independent agencies in New England, focused on providing bonding and insurance for contractors. As a regional independent insurance agency, DeSanctis Insurance offers options you simply won’t find elsewhere. We’ve spent years developing relationships with the nation’s top-rated insurance carriers, enabling us to offer coverage based on individual needs. Our experienced team works with you in order to work for you, identifying your specific requirements and providing focused solutions. No single policy or insurance carrier can meet every need. DeSanctis Insurance Agency strives to arrange the best combination of insurance carriers and policies that will deliver the protection that works for you. Drive-through service is great when you’re in a hurry…until there’s a problem with your order. Online insurance holds the same frustrations. From a lack of communication to inexperienced personnel, ‘box store’ insurance service is really no service at all. There’s no substitute for a dedicated knowledgeable insurance agent who has years of industry experience and understands the products they provide. Personal service requires real people. DeSanctis Insurance Agency is there when you need us the most. If you suffer a loss, you want answers now and the team at DeSanctis delivers the personal service you want with the experience you need. 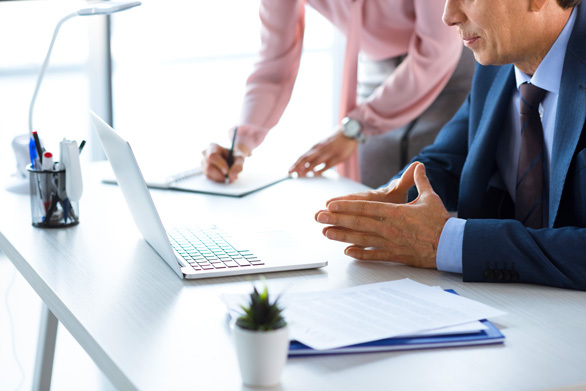 Trust is vital to any business relationship…and that’s doubly true in the often high-stress relationship between contractors and project owners. One of the main ways a contractor puts a property owner at rest is through a bond that guarantees fulfillment of the obligations as set forth in the construction contract. As an industry standard practice, bonding has become commonplace now…and DeSanctis Insurance agency can handle all your bonding needs. 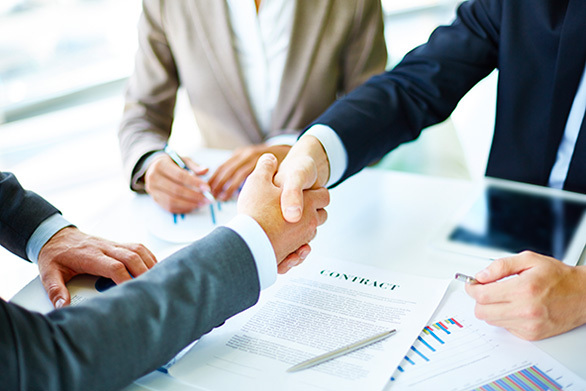 From contract bonds to commercial surety needs, DeSanctis Insurance will match you with the right Surety, based on your size, capacity requirements, and geographic territory.